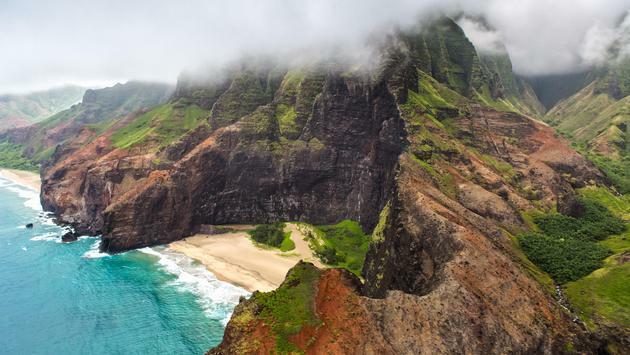 Hawaii is one of the most unique places in the world. The islands offer endless miles of hiking trails, exotic underwater creatures, jaw-dropping views and so much more. It’s a place for all ages and all travel types. ShoreTrips loves catering to those adventure travelers who like exploring the off the beaten path type of places. The company has plenty of exciting excursions to choose from in Hawaii. If taking in the scenery by foot or car is too overwhelming, consider jumping in a helicopter to see everything from up above. From waterfalls to canyons, you’ll see it all during a two-hour sky adventure. Remember to bring your camera. Another way to enjoy the views from up above is by zip lining. Choose West Maui’s Zip Adventure or Hawaiian Waterfall Zip Lining depending on which island you’re visiting. You’ll feel free as you soar through the sky. 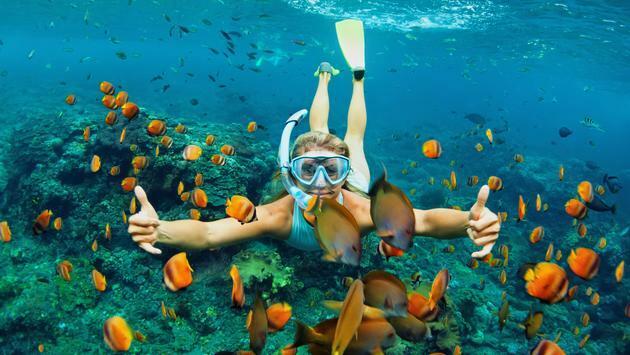 When you’ve had enough of being in the air, move your adventure to the crystal blue waters for snorkeling. It’s amazing what can all be seen underwater in Hawaii—brightly colored fish, sea turtles and other amazing marine life. Consider a tour that combines snorkeling with whale watching, and you’ll really be blown away. All this and more awaits on the islands of Hawaii. Visit the ShoreTrips Blog to see what else is available. ShoreTrips offers more than 2,400 day excursions and activities, all personally tested, in more than 400 destinations around the world.